Well I think I've learned a couple more things along the way besides when to up pot. 1. I've been waiting too long to water the trays. I use a turkey baster. Now, I start watering the new cuttings when the roots grow dense and form feeders. The turkey baster allows for spot watering. Try to water the rooted end and avoid wetting the leaves, which may cause mold. And since the trays do not have drainage holes, you do not want to drown your cuttings. 2. I was waiting too long to up pot / transfer the new cuttings into their own cups. As soon as you see leaves forming and a strong roots, up pot them. I waited 3 months on certain cuttings and the roots became too entangled and dried. Here in this up potting video, you can see the roots have formed into feeders roots but I did 2 things wrong, not enough fertilized watering and 2, I waited too long to up pot them, which made it real difficult to untangle the roots from one another. 3. I needed to fertilize them as soon as the feeder roots form. My buddy Vinny asked whether or not I fed my new cuttings, I said no. But he did and his growth looked so lush and healthy. It was also 2x the size of my cuttings even though we rooted cuttings around the same time. Now this got my attention. 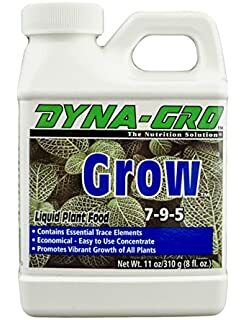 So he pointed me to Dyna-Gro liquid fertlizer which I've been using for the last couple of weeks and the plants love it! The leaves and stems look greener and stronger. I've also added a bit of Silica Blast to my weekly feedings. 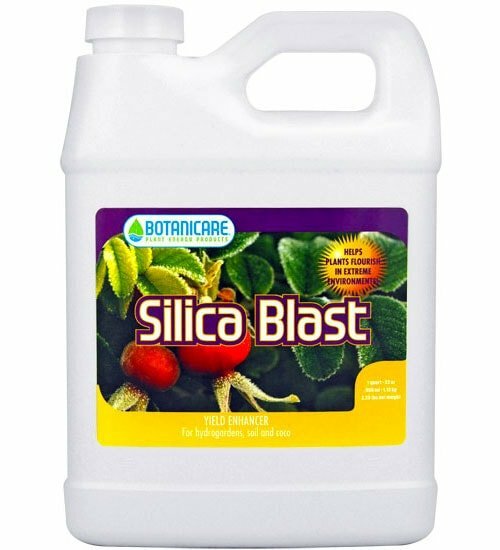 Silica blast should strengthen the stems and make the plants heartier to frost and heat. 4. Do not bury them too deep, you want the top layer to just cover the cuttings. I noticed that in one tray, the new leaves were not strong enough to break through the top layer because it was too thick. The developing leaves were white from not being able break the surface to photosynthesis the light. 5. I was cutting them too short. I was getting phenomenal roots but some cuttings were lacking the leaves. Moving forward nothing less than 3 nodes should be cut. Today I decided to dig up one of the Black Madeira cuttings in a tray that I started about a month ago. The roots looked amazing. It has not developed it's feeder roots yet but it was so much easier to transfer to another pot at this stage. 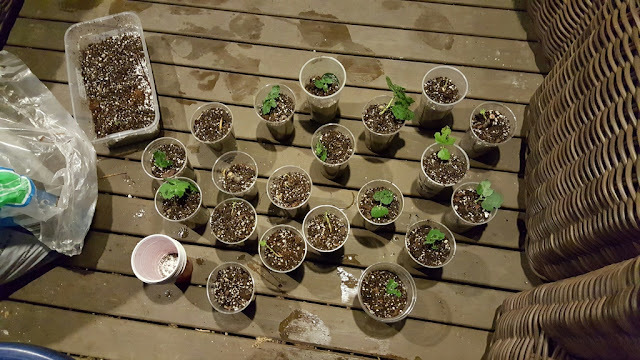 Inspired, I went through my other trays and up potted a handful of other varieties that were about the same stage in the rooting process. My wife wasn't too happy about me spending so much time with the figs on a weekday. Great job! Everything looks great!